Music Canada and Québecor invite you to experience an evening of Canadian music! Celebrate with us in the heart of the capital with Vincent Vallières and Scott Helman. 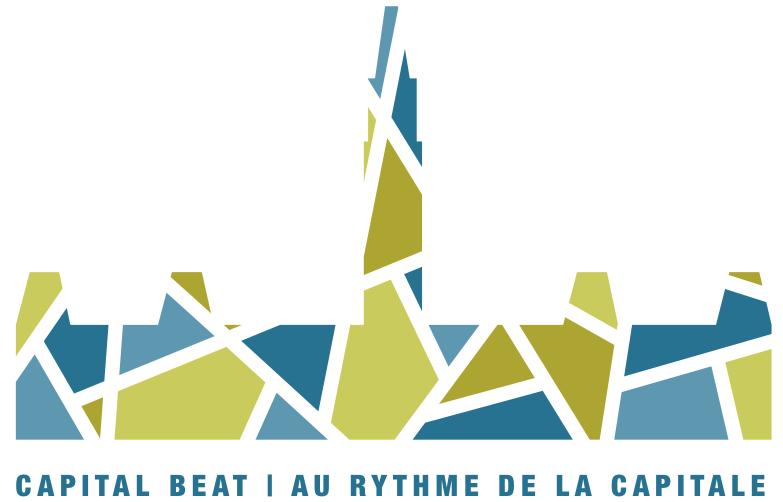 Come enjoy Capital Beat alongside special guest, The Honourable Mélanie Joly, Minister of Canadian Heritage. if you would like to attend. Limited tickets remaining.